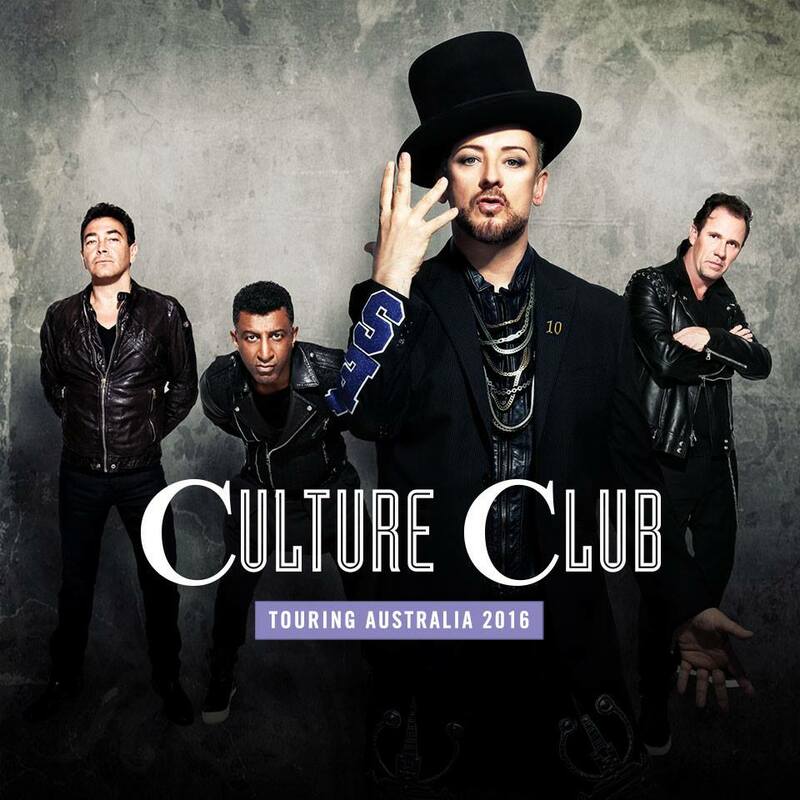 The first of Culture Club’s first Australian shows in more than 15 years is now just over one week away, with the band due to kick off their run of local dates at the Adelaide Entertainment Centre on Monday week. Headed by iconic frontman Boy George, the band will then play dates in the other four main capital cities, including two shows at Hordern Pavilion in Sydney, the first of which (on Saturday June 11) is now fully sold out. Kids In The Kitchen will provide support on all six dates, with Bjorn Again joining the party in Sydney and Brisbane and Dannii Minogue popping up at the Melbourne show. Speaking of Dannii, rumours are swirling that she’ll perform a one-off club show in her hometown the night before.